History | J.A. ter Maten B.V.
On this page the genesis of J.A. ter Maten Pluimveebedrijf B.V. is illustrated. By starting a number of market sites for the selling of fresh chicken products mr Jan ter Maten sr. laid the foundation for the family business as it exists today. 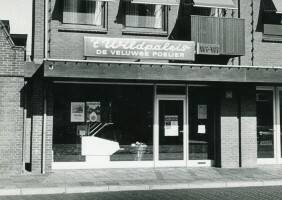 The first market was located in Deventer, later on followed by locations in Werkerdam and Arkel. 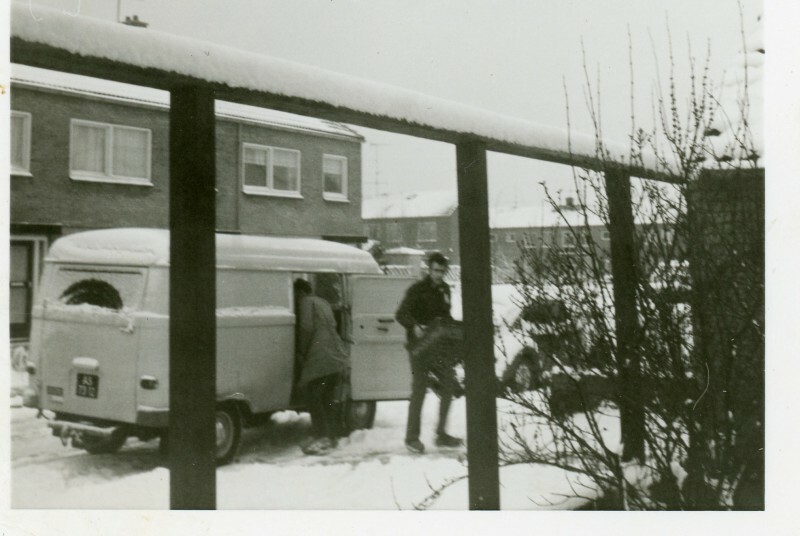 In addition to the markets sites mr. Jan ter Maten sr. began door to door sales of fresh chicken and egg products. 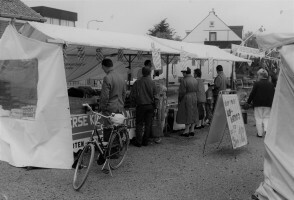 The market sites and pitches were extended with the opening of a poultry store in the residence of mr. Jan ter Maten sr., Bunschoten-Spakenburg. In this year the first part of the production site at industrial estate “De Kronkels” was realized. 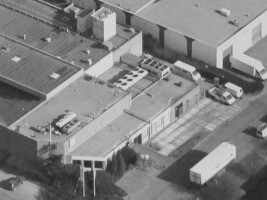 At this location the first processing of chicken by-products to semi-finished products for the petfood industry was started. 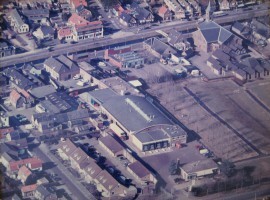 In this year a second production site located at the “Oostsingel”near the Centre of Bunschoten-Spakenburg was aquired. At this location among others, the packaging, deboning and cutting of chicken parts was started. 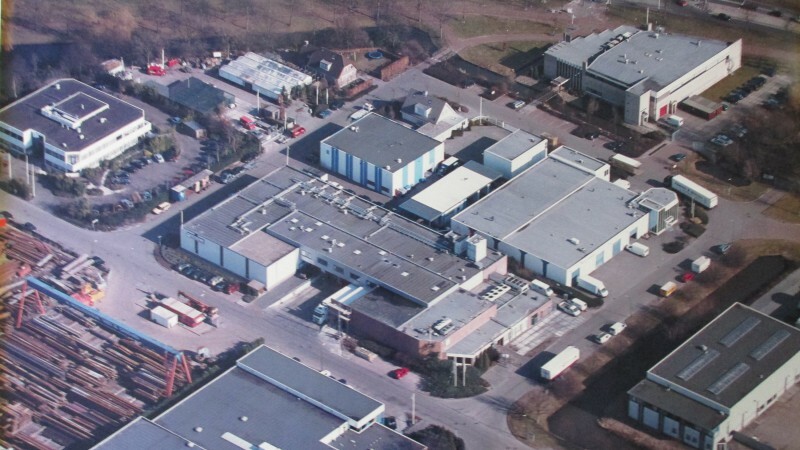 The existing production site at industrial estate “De Kronkels” was extended to a total of around 5.500 m2 and the processing of by-products and separated meat for the snack industry was started. Due to the changing of market circumstances the production site at the “Oostsingel” was sold to the municipality of Bunschoten-Spakenburg. A new cold store, head office and production site is realized at the new industrial estate “Haarbrug-Zuid” in Bunschoten-Spakenburg.